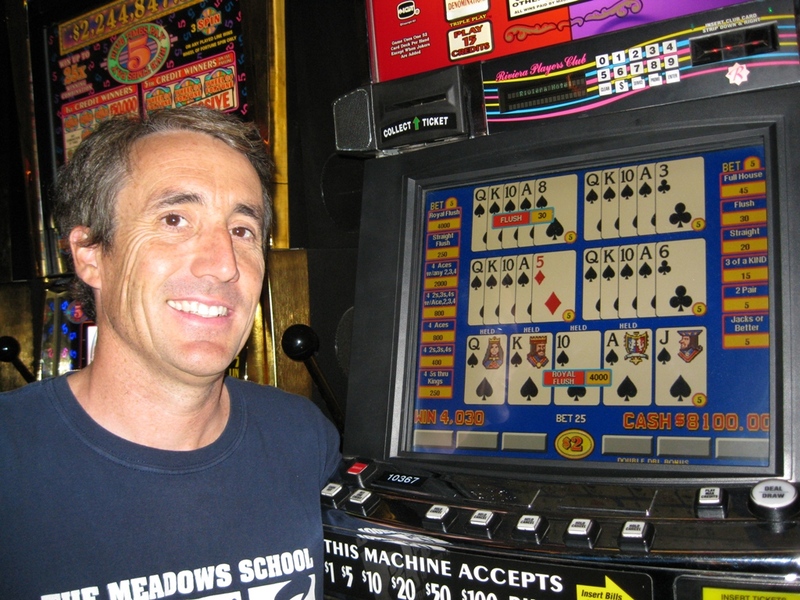 Renowned casino game analyst Michael Shackleford (also known as the Wizard of Odds) has provided an array of helpful blackjack tips to the Las Vegas Sun newspaper, offering insight that every player visiting the tables should know. A lot of these are common sense, but not all players will understand the surrender or double down rules. Blackjack is incredibly popular throughout the world, as it is simple to play and has a relatively low house edge. 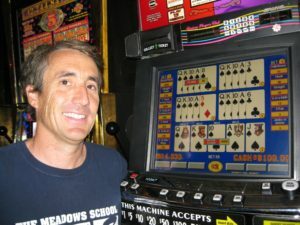 Shackleford has become known as the Wizard of Odds over the past twenty years, as he has listed odds for games like slots and posts strategy guides for table games. He is also known for coming up with the Most Popular Baby Names lists, which is accessed by people throughout the world. This blog entry was posted on Monday, May 22nd, 2017 at 4:51 pm	and is filed under Blackjack News.